Nuove Grafiche Puddu, an Italian label company based near Cagliari on the Italian island of Sardinia, has invested in a Labeltech Ortles 330 slitter rewinder, which has been equipped with an Erhardt+Leimer Smartscan S camera system. The improved Ortles user interface with step-by-step instruction and the quick Smartscan S setup permits the fastest and easiest possible job start-up. This is the first time this kind of camera has been combined with a Labeltech rewinder, and is said to create a very efficient and cost effective option for label inspection and finishing. 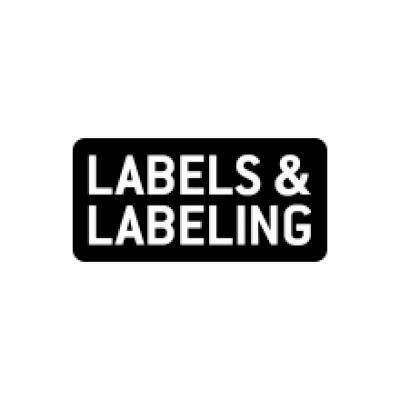 Both Labeltech and E+L worked hard to prepare the machine in record time, satisfying the short delivery time specified by customer of three weeks. 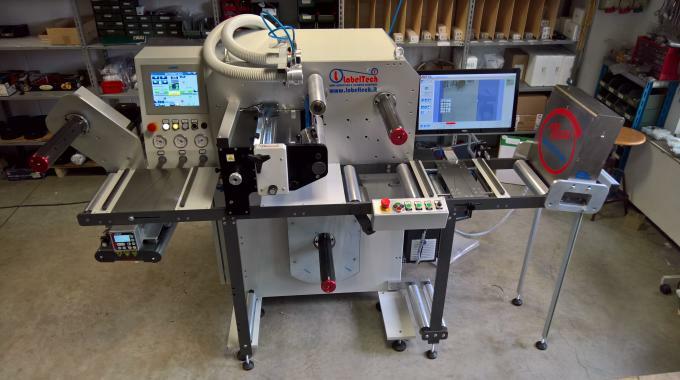 In September Labeltech will install another Smartscan S onto a recent installation of an Ortles 430 and Eiger 430, reproducing a wider version of the configuration presented at the past Labelexpo Europe in 2015.